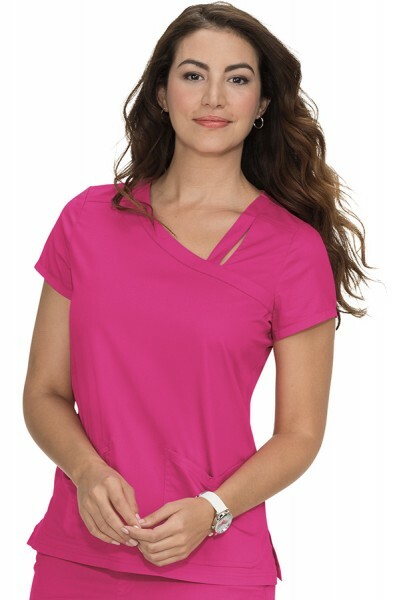 The Koi Nicole Top is an easy to wear, neat style, super comfy top with soft rib-trim detail on the neckline and sleeves. 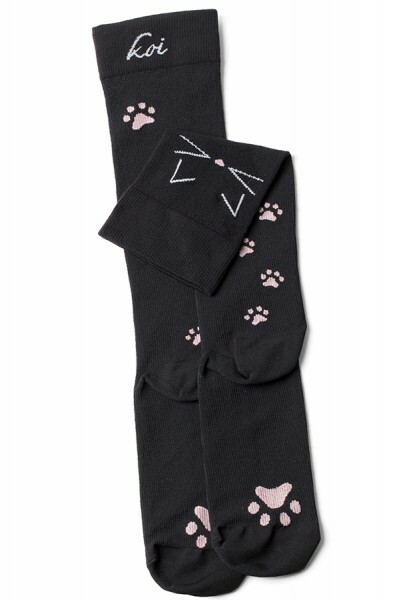 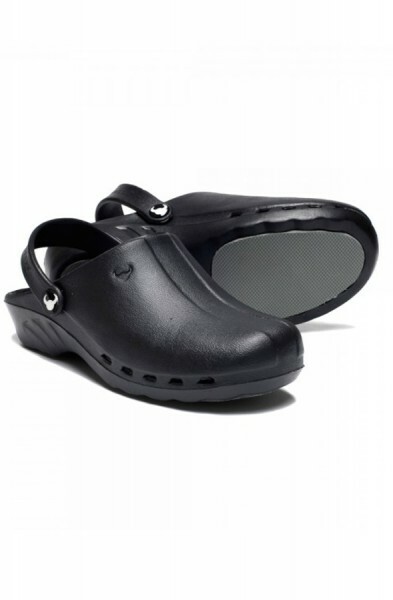 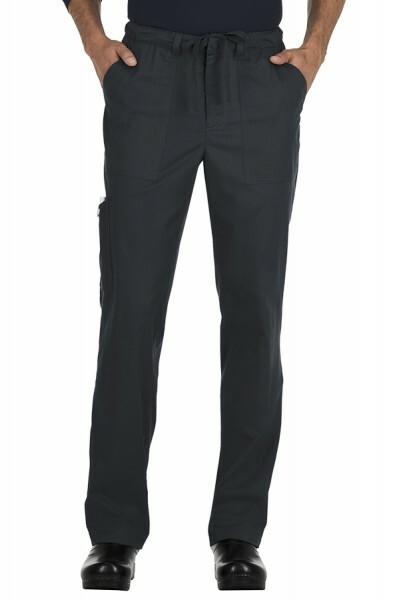 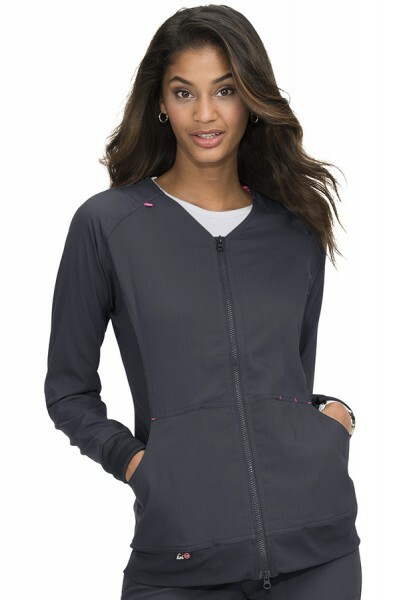 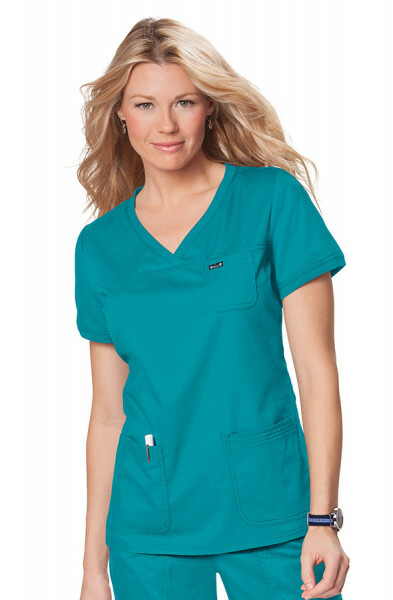 There are two practical patch pockets and a mini chest pocket with the Koi logo. 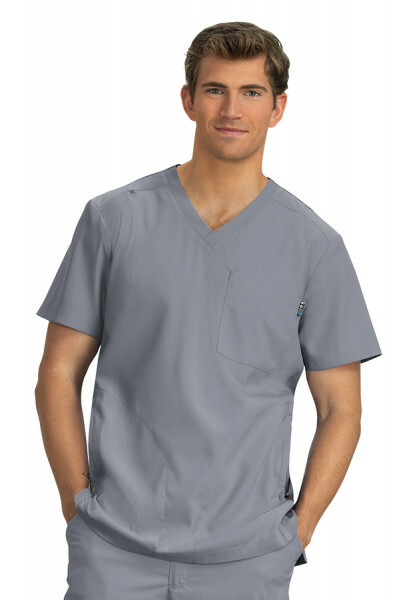 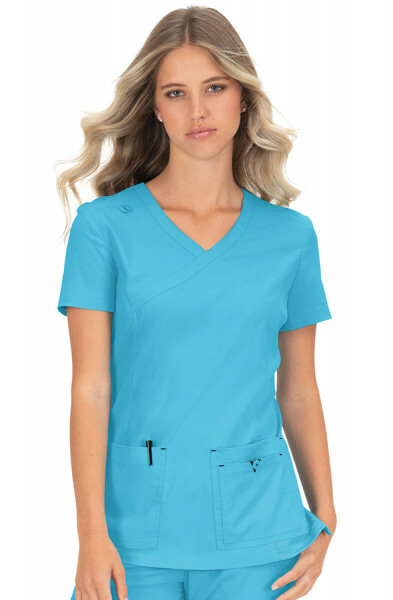 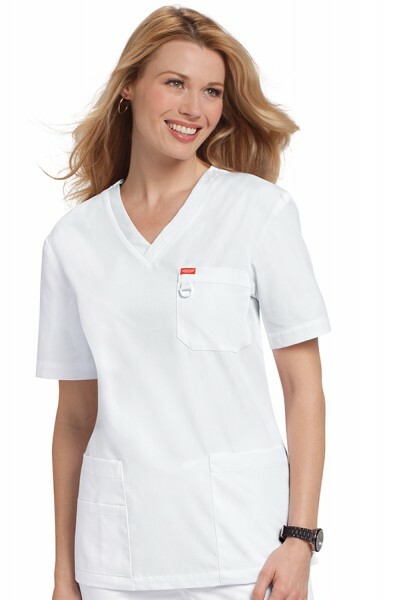 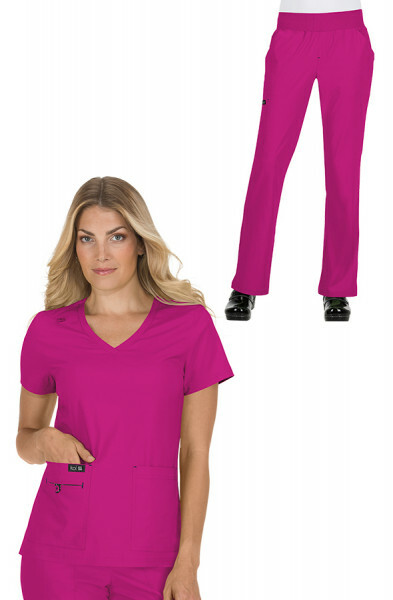 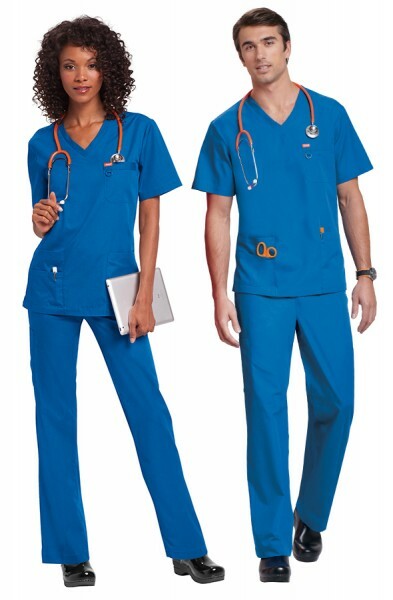 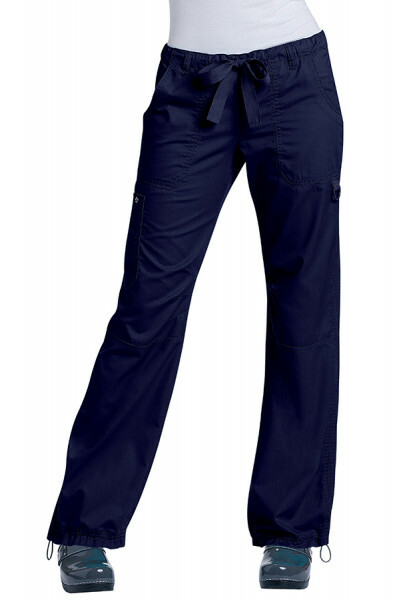 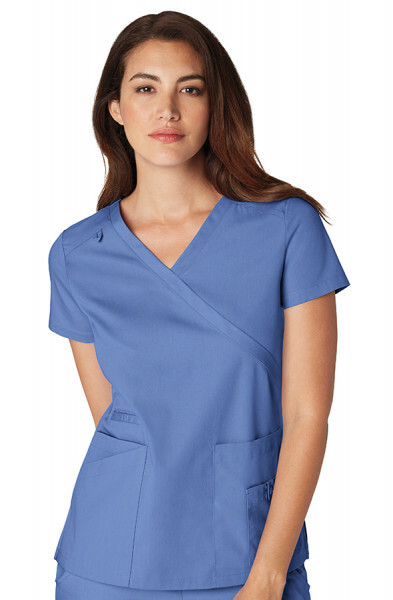 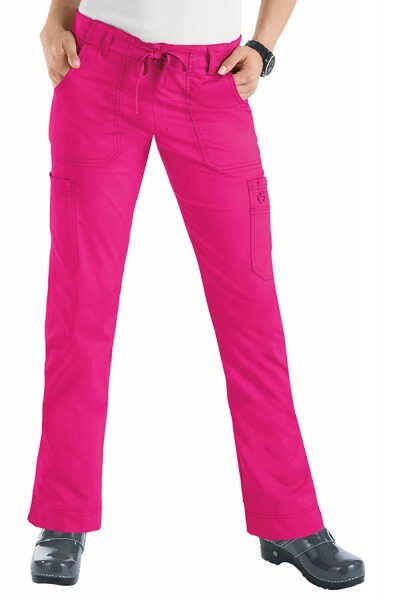 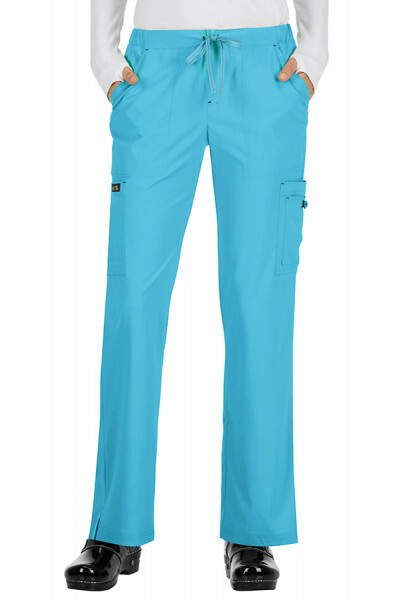 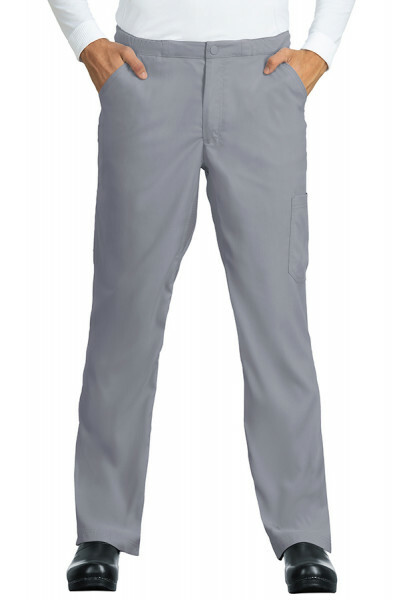 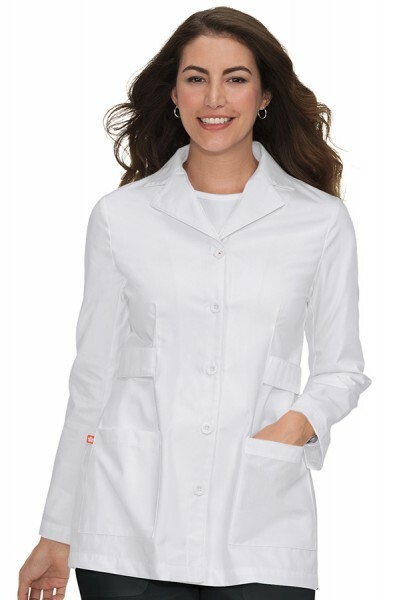 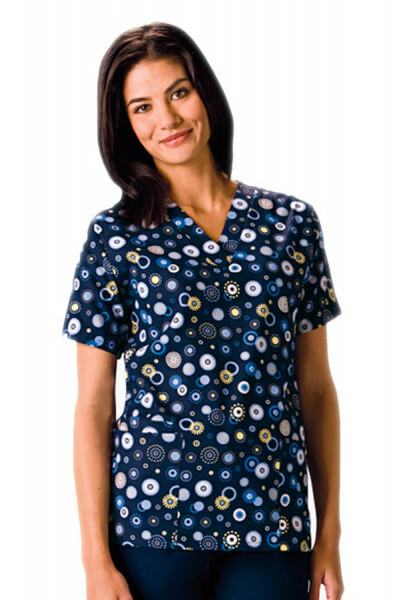 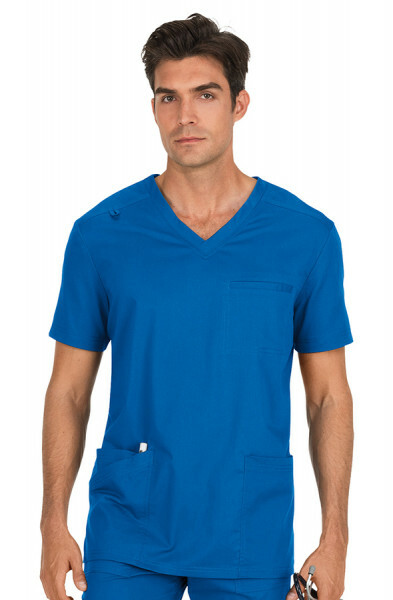 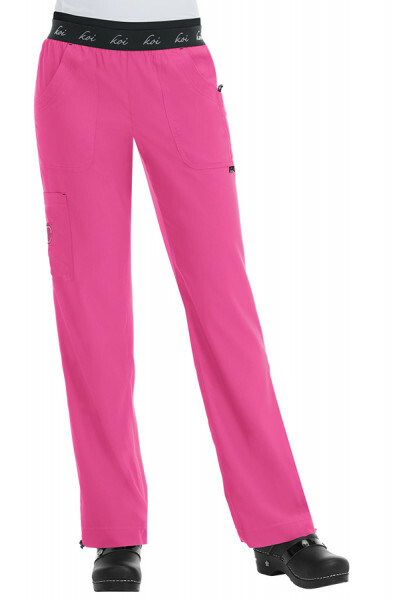 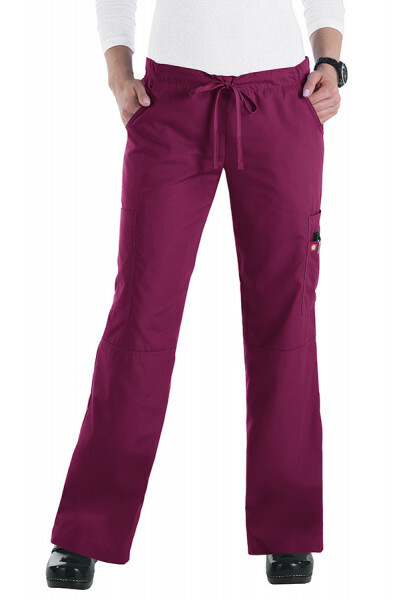 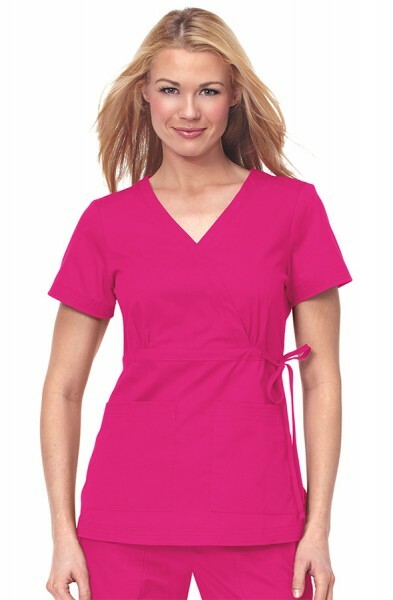 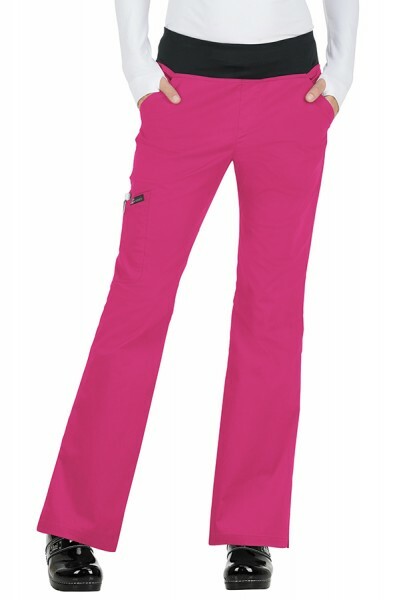 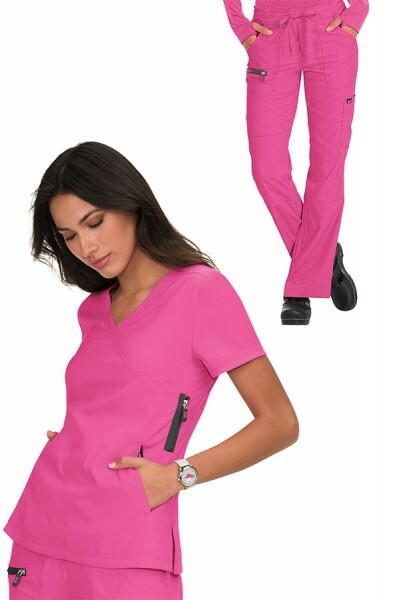 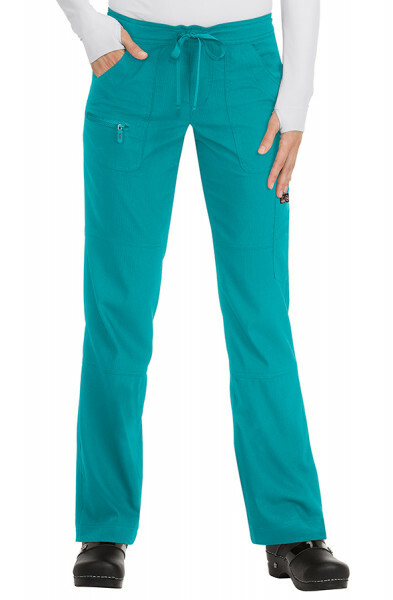 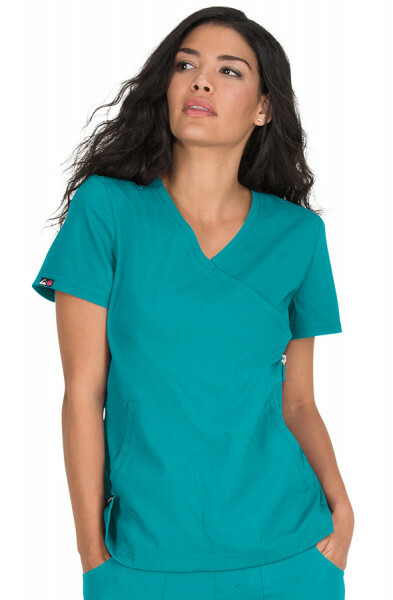 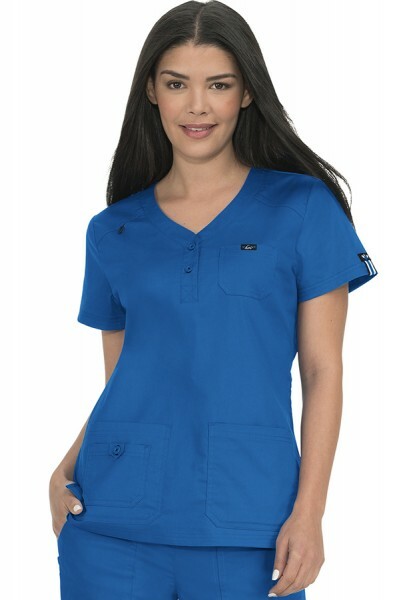 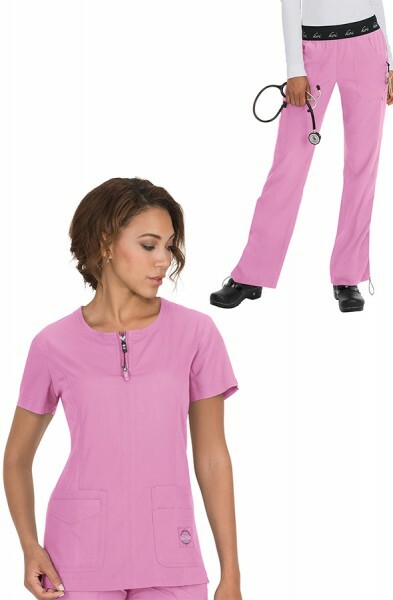 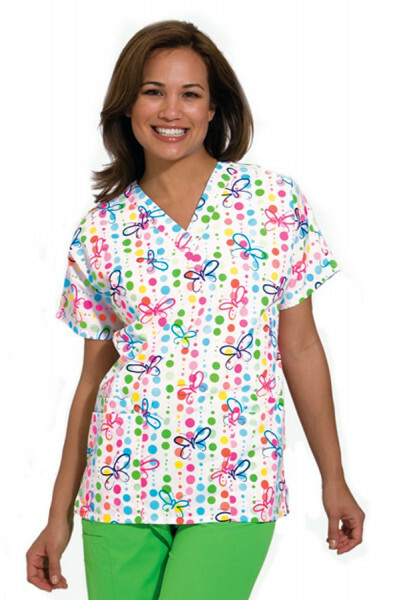 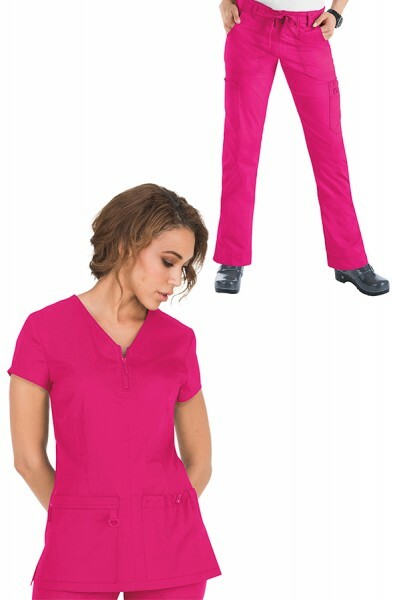 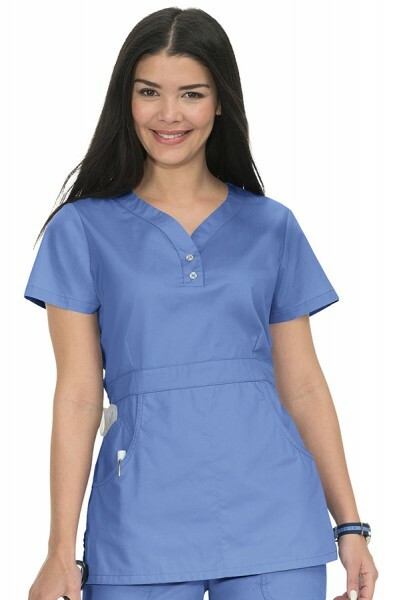 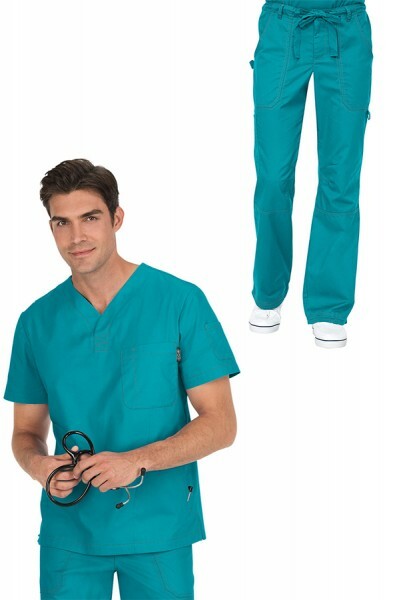 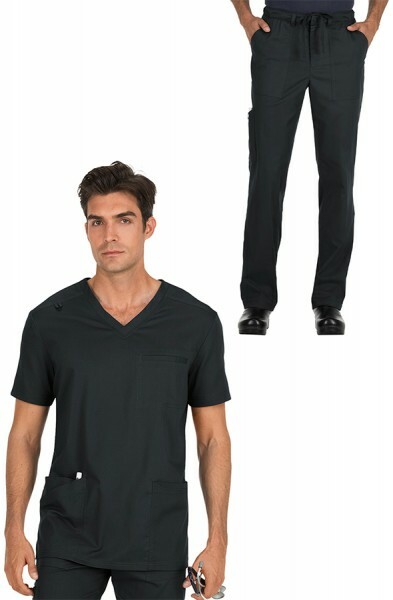 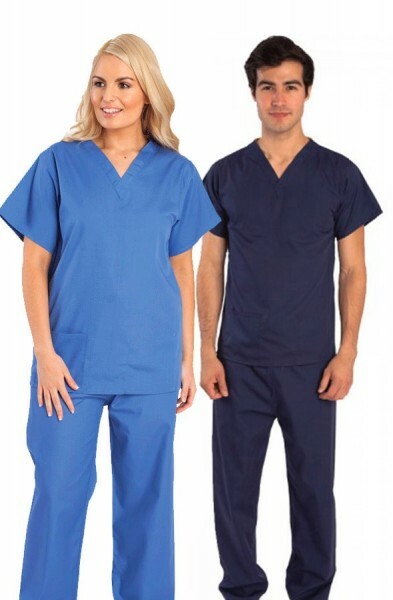 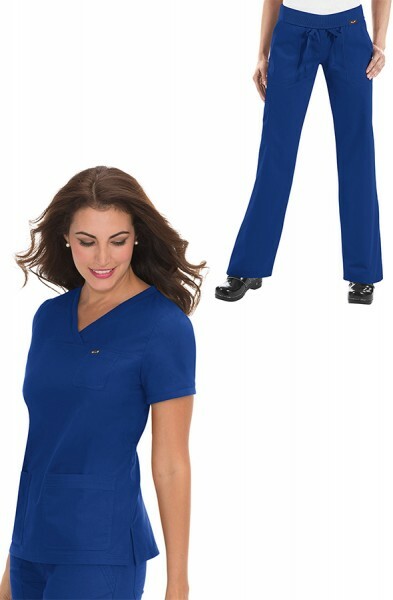 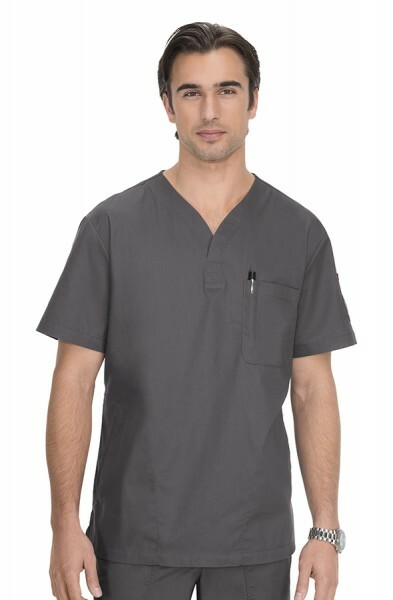 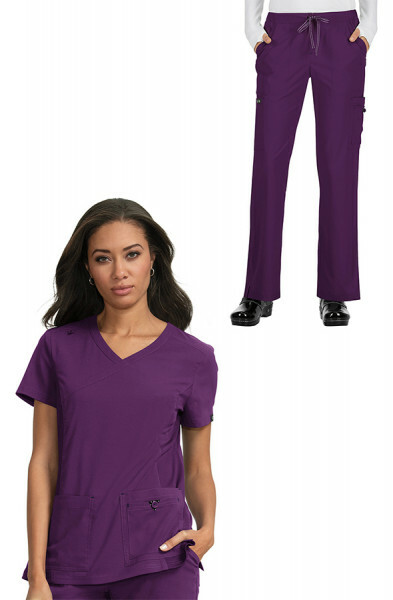 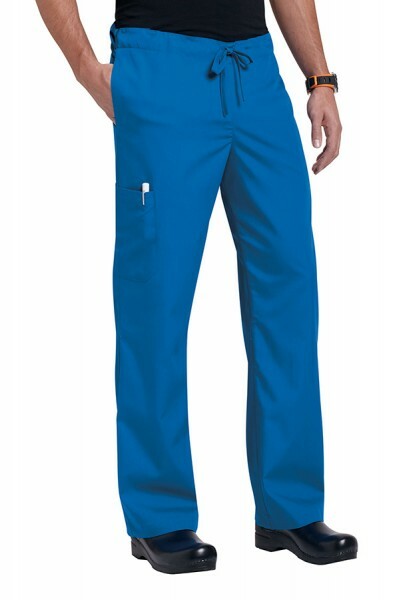 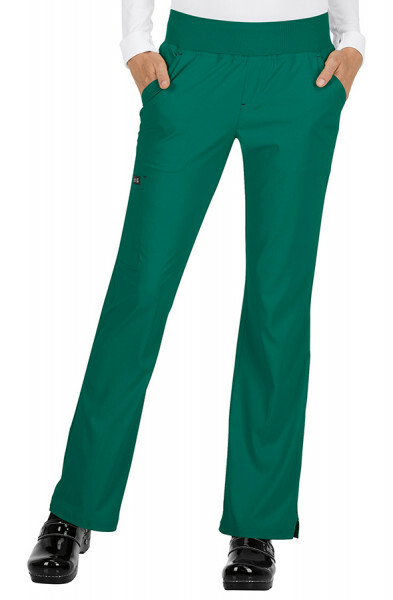 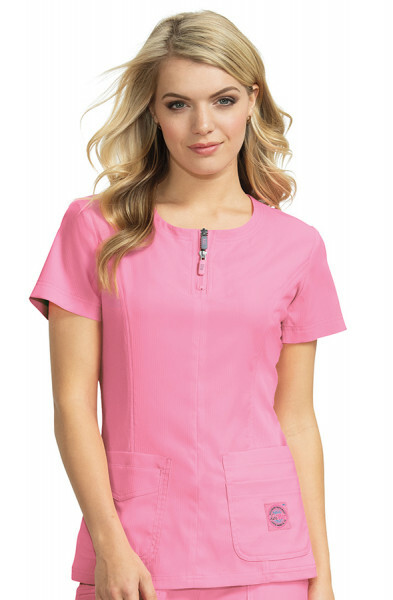 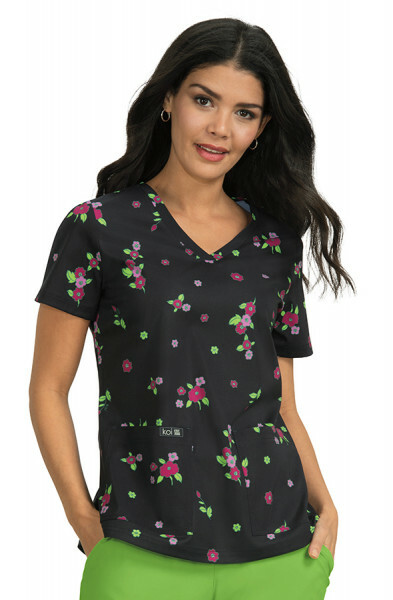 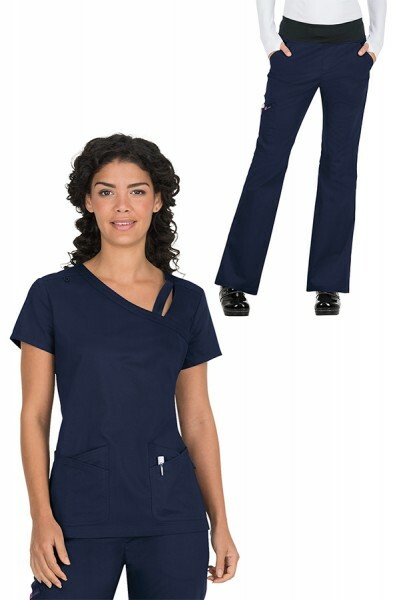 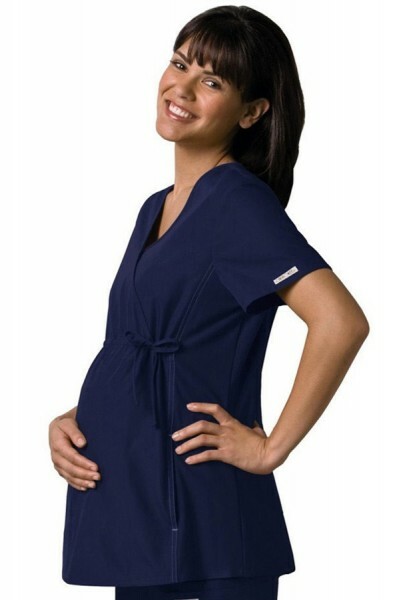 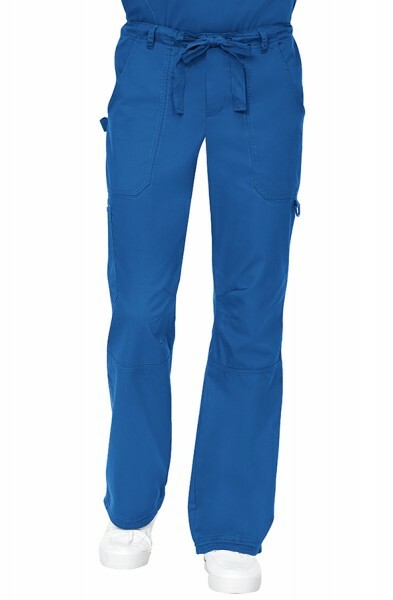 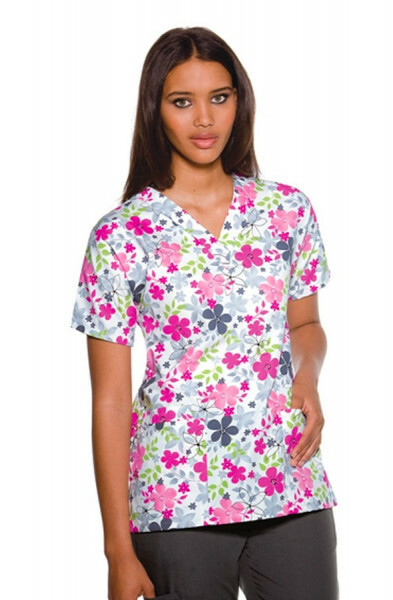 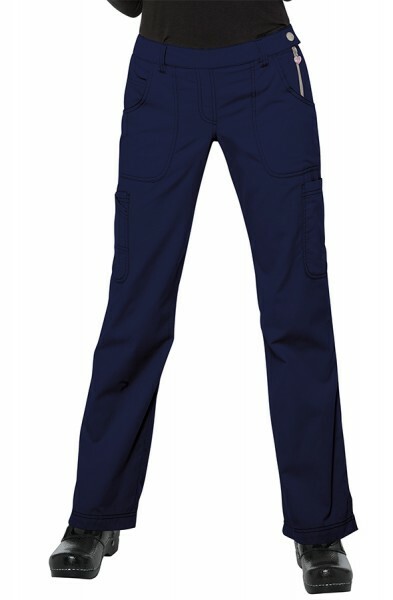 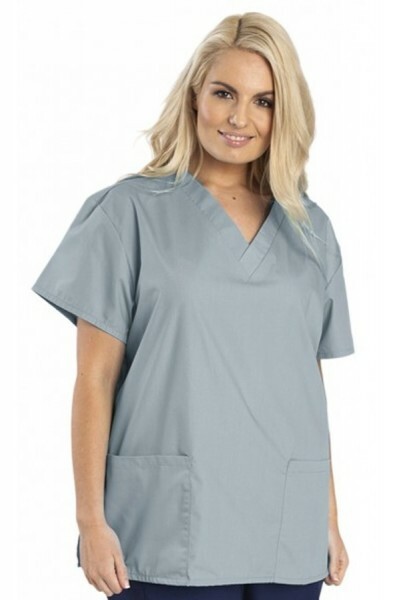 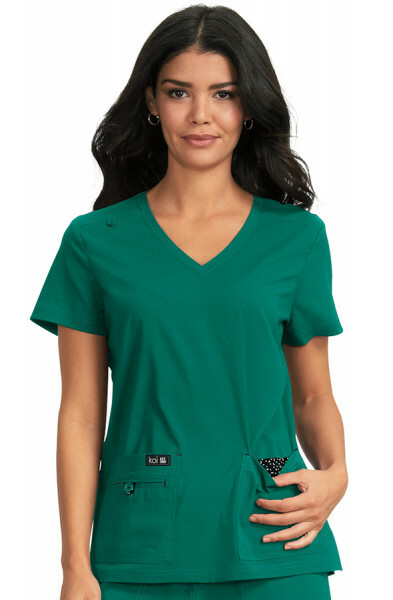 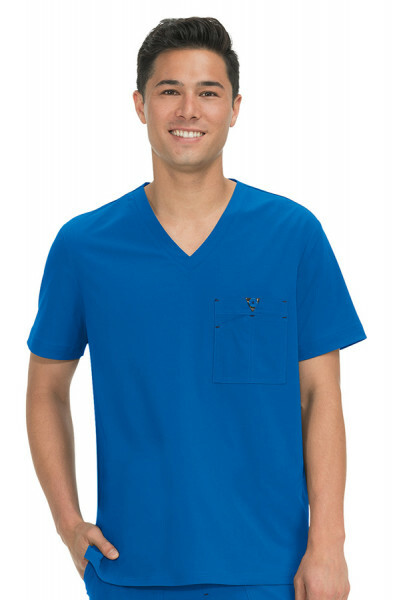 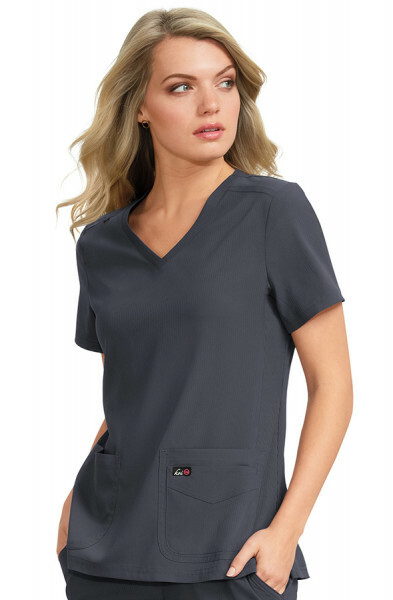 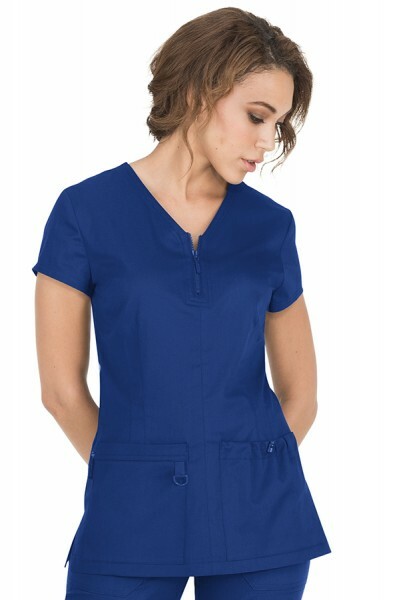 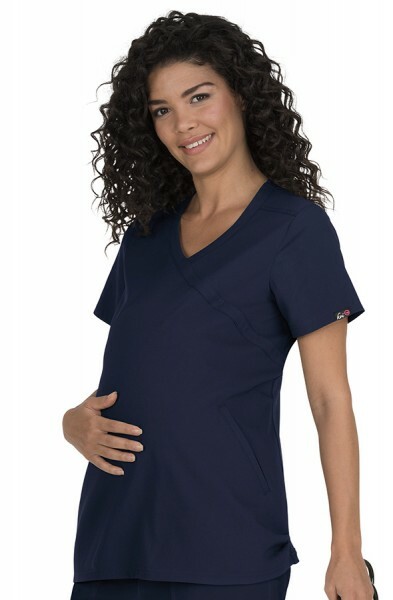 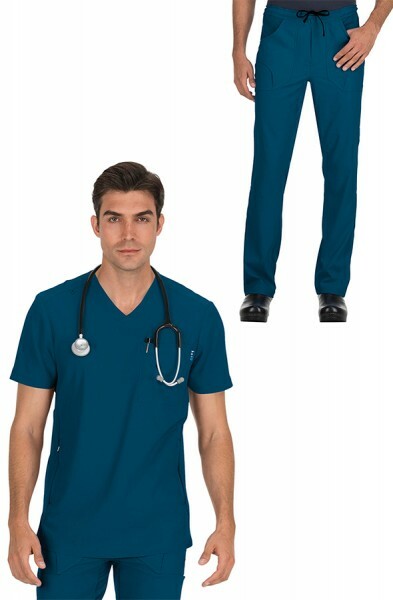 This scrub top is made of 55% cotton and 45% polyester soft twill. 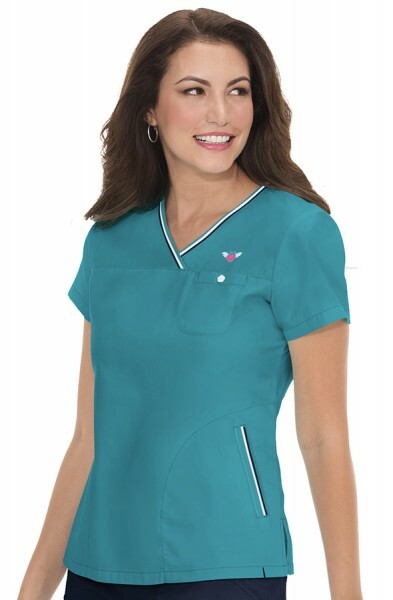 Customer review for "Koi Nicole Top"